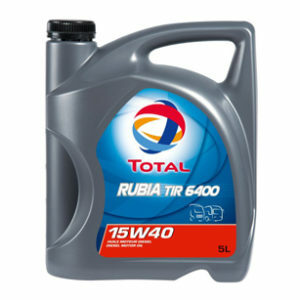 A high performance synthetic fuel economy gear oil. 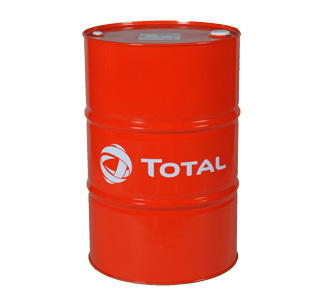 * TOTAL TRANSMISSION GEAR 9 FE 75W-90 is a fully synthetic gear oil with high performances, developed for gearboxes of trucks. 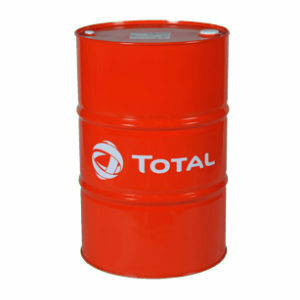 * TOTAL TRANSMISSION GEAR 9 FE 75W-90 is especially recommended for gearboxes of MERCEDES-BENZ trucks. 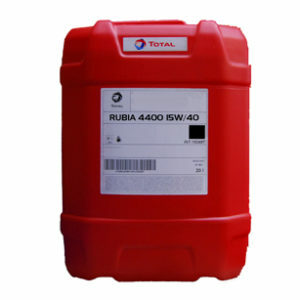 * Reduced cost of maintenance: specially formulated to reach extended drain intervals recommended by the manufacturer. 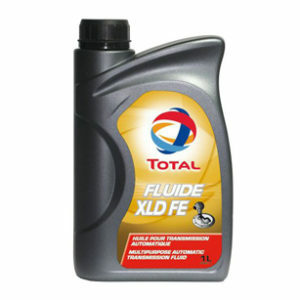 * Excellent protection of manual gearbox against wear and corrosion due to extreme-pressure properties of oil.